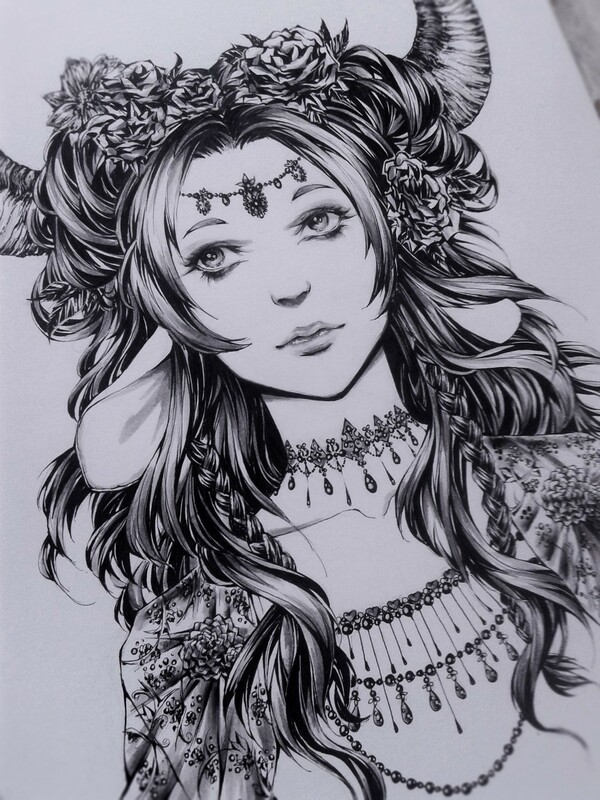 @Nezumiyasha The amount of details on this is absolutely incredible *_*. @Sylvhem Thank you, took a while to make! @Nezumiyasha That doesn't surprise me ^^.